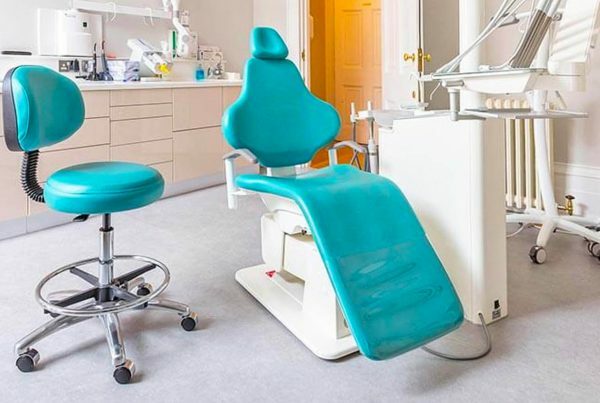 Digital technology is shaping our lives to an extent that many of us could never have dreamed of, and the world of dentistry is no exception. These days, virtually nothing and nobody functions without some form of technology, and it’s a rather alarming fact that more people alive today have access to the internet than to safe drinking water! In dentistry, however, there appear to be certain areas where technology has evolved rather more slowly than in other spheres. 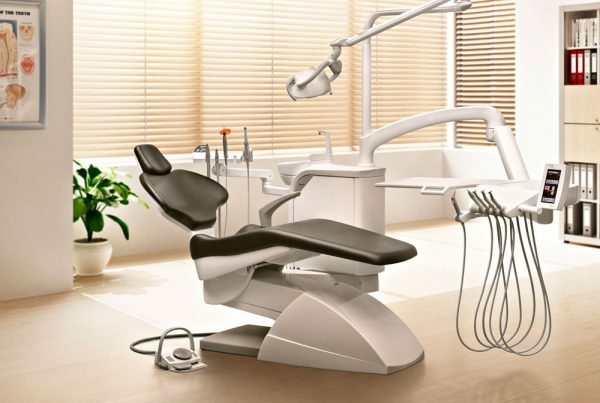 For example, many dental practices still use the time-honoured wet film Velopex machines to develop patients’ x-rays, despite the fact there are a multitude of digital imaging options available, which are not only affordable but also guaranteed to make life easier for the dentist and their patients. 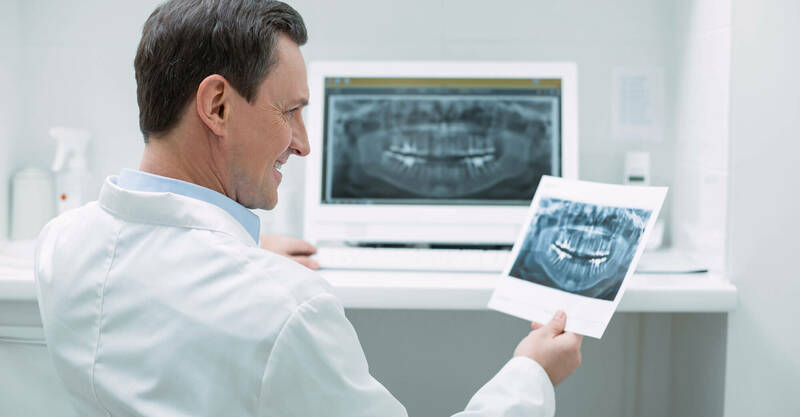 Not sure what types of digital radiography systems would be best suited to your needs? 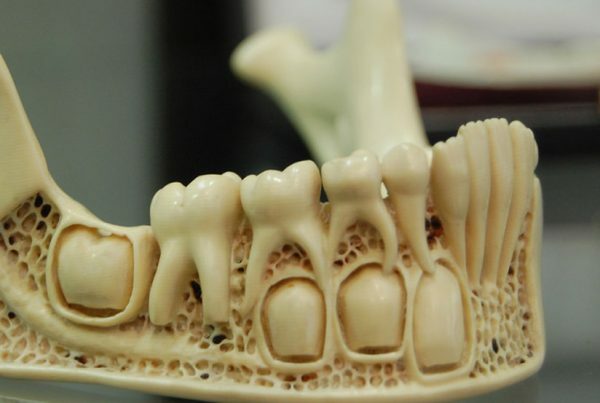 Click here to read an enlightening article from Dental Compare. For further detail, read the full article here. It’s clear that the future of dentistry is digital. With this in mind, the sooner you decide to make the switch and embrace digital technology where appropriate, the better you’ll be able to care for your patients and the more future-proof your practice will be.